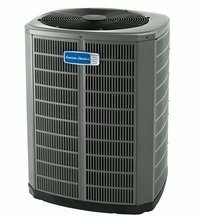 At Climate Care Air Conditioning & Heating, our technicians have been thoroughly trained to service any manufacturer of air conditioning and heating products. 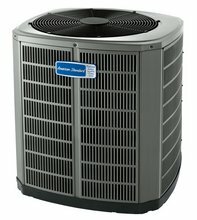 As a customer care dealer of American Standard, you can have the peace of mind that we are installing only the very best in air conditioning and heating equipment. 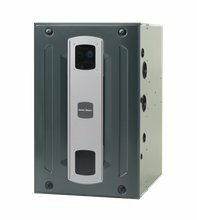 This page has been designed so that you can conveniently explore all your air conditioning and heating options available by touring American Standard. 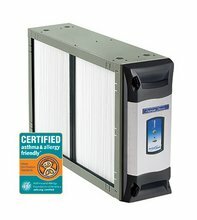 The links provided below will allow you to decide which American Standard equipment is best for you. 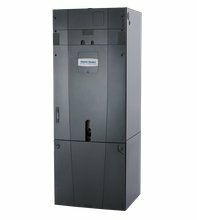 You can also be rest assured that we are here to assist you and to ensure that the air conditioning and heating system you have chosen has been custom designed to meet your needs. 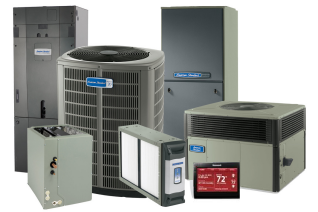 If you have any questions or we can assist you in any way, please contact Climate Care Air Conditioning & Heating at 972-353-5257. 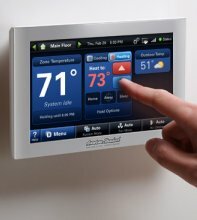 We offer Free Estimates on all new air conditioning and heating installations! If you have any questions or would like to schedule an appointment, please contact Climate Air Conditioning & Heating at 972-353-5257. For your convenience, feel free to request services from this site.